ADDRESS: 3799 South Las Vegas Blvd. The servers are models. The Grand Marnier is a hundred years old. The lounge has mutliple floors. The DJ&apos;s sound system has won multiple awards. 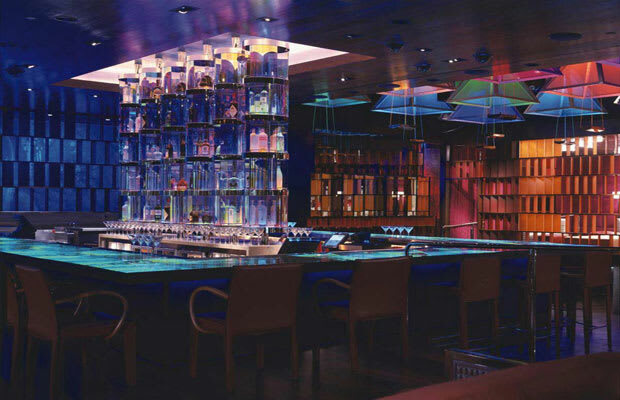 The bar—excuse us, lounge—is in Vegas. No one will stop beautiful women from dancing on the tables in 5-inch heels. No one will keep you from having fun. Convinced yet?